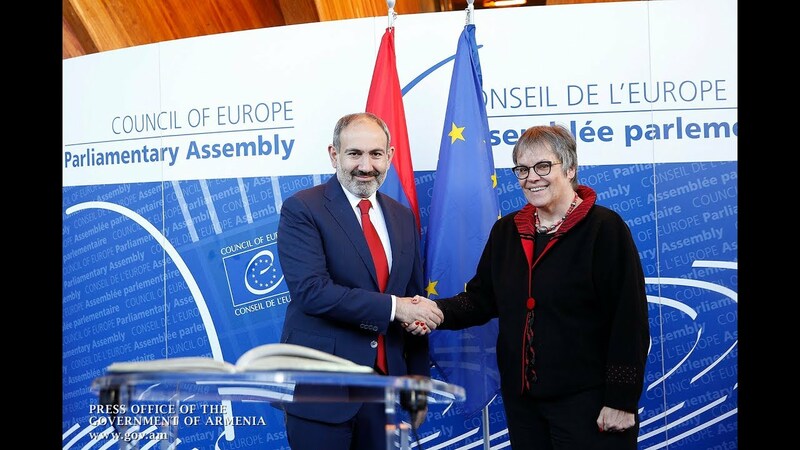 Prime Minister Nikol Pashinyan, who promised to step up the campaign for snap parliamentary elections after his return from the US, is thought to be so determined to realize the plan that may even yield to public pressure and agree to keep the National Assembly cordoned off for about a fortnight. The paper notes that there was a similar precedent in the period of the Nagorno-Karabakh (Artsak) movement in the early 1990s, when crowds of people conducted day-long rallies outside the Supreme Council urging for debates over corresponding issues. The premier raised the demand for snap elections at the Yale Club of New York City as he addressed the domestic political developments in Armenia, and the recent Yerevan city council elections in which his political team secured 81% of votes.